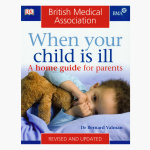 DK When Your Child is ill Handbook | Multicolour | This book has Updated quick-reference BMA visual medical guide to children's symptoms and their treatment. Save SAR 0 (0%) Earn 35 Shukrans What is Shukran? Shukran is the Landmark Group’s award-winning loyalty programme in the Middle East, which allows you to earn Shukrans when you shop any of our brands. 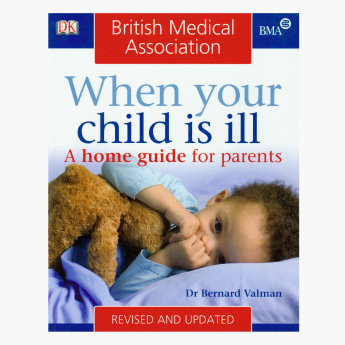 Refer to this When Your Child is ill is a quick reference BMA visual medical guide to children’s symptoms and their treatment. This book is a perfect guide and a must-have for every parent. Feature 1 : This book has Updated quick-reference BMA visual medical guide to children's symptoms and their treatment.